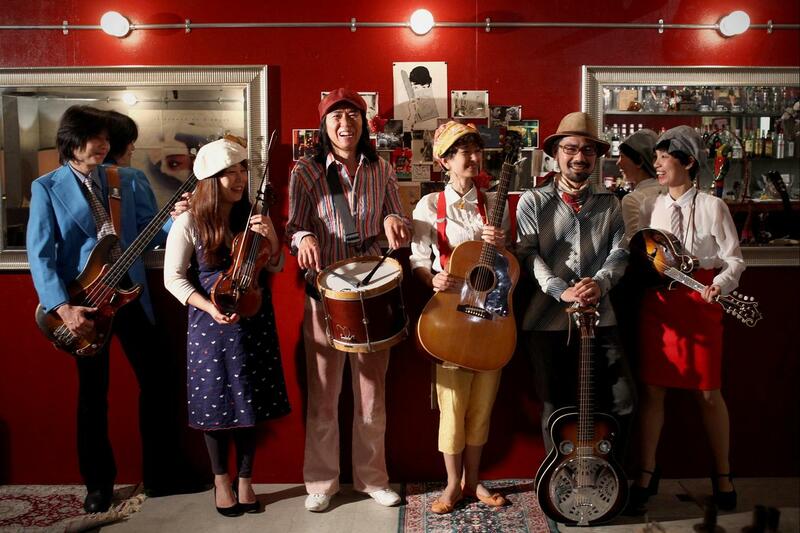 Pirates Canoe is an Americana and roots music group that hails from Kyoto, Japan. Although some people find it surprising that a group of Japanese musicians play original songs with American and Irish roots flair, Pirates Canoe’s music is not mere imitation of other cultures. The music is born from and inspired by life - its trials and jubilations that are universal - and from the mess of being caught between two cultures, a fate that many share in this global era. Drawing from jazz, country, blues, and rock, and in combination with authentic songwriting and Elizabeth Etta's ethereal voice, Pirates Canoe offers a familiar yet fresh sound that will resonate with both Americana fans and newcomers alike. This July, Pirates Canoe released their latest album, "One for the Pain in My Heart," through their own label, On The Corner Records.